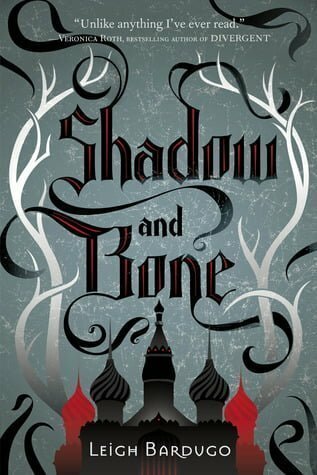 Leigh Bardugo is the New York Times and USA Today bestselling author of the Grisha Trilogy (Shadow and Bone, Siege and Storm, and Ruin and Rising). She was born in Jerusalem, grew up in Los Angeles, and graduated from Yale University, and has worked in advertising, journalism, and most recently, makeup and special effects. These days, she’s lives and writes in Hollywood where she can occasionally be heard singing with her band. Her new book, Six of Crows, arrives fall 2015.